WordPress- according to a research more than 17% of website users it while building their websites. The flexibility features of this CMS tool have turned it as the most popular one among the whole world. It is simple to operate. 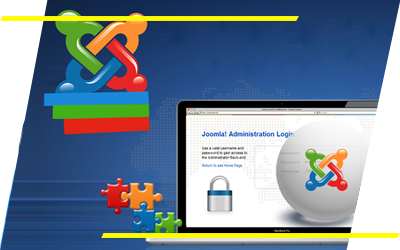 Joomla- the extraordinary features of Joomla with diverse component turns it unique out of several available out of so many CMS tools. Our team is enriched with several experienced developers who had shown their best through their skills. 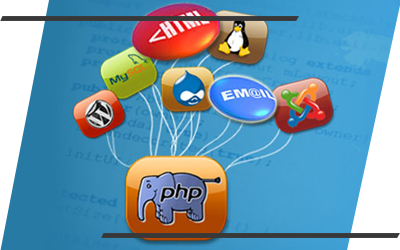 PHP Based Website Development- our efficient techies are experienced in known to deliver highly satisfactory results when it comes to delivering the best results. 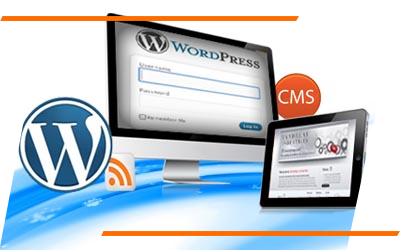 You can rely completely on us for the best CMS services assistance. 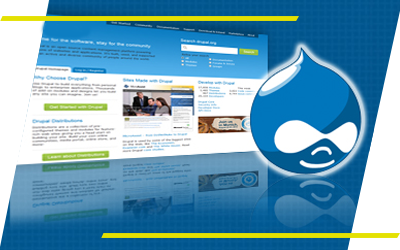 Drupal- Drupal is highly preferred while handling projects which are not only big but complicated too! Our experienced and professional experts of CMS are known for their excellent skills in module development, theme development and Drupal design.